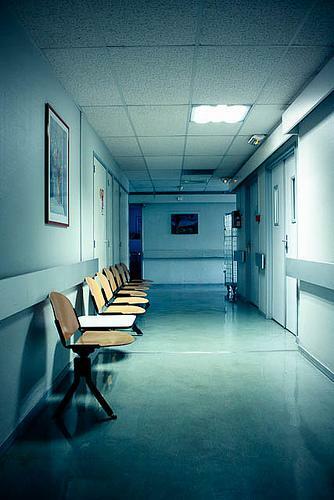 We begin with homophobia in American hospitals. A recent, New York Times op-ed by Dr. Pauline Chencaught our eye. In an era of rapidly expanding acceptance and rights for gays and lesbians, her question, “does medicine discourage gay doctors?” is one we had not yet heard asked. So, we invited Dr. Chen to tell us more.